Skin tags are balloon shaped tiny, mild skin growth that appears from various parts of the body. They generally do not cause any discomfort until we rub or extract them. If your skin is a victim of these tags and you want to remove them, why not let the specialists at Euromed guide about your condition and available treatment options. Most skin tags do not harm you medically but can negatively alter your appearance to cause distress. Thankfully at Euromed, we have a range of options for Skin Tag Removal in Dubai. A surgical procedure in which the portion of the body where the tag appears is cut with the help of the scalpel. This is less invasive procedure but still can cause slight discomfort. Usually, a local anesthesia is administered to avoid displeasures. Cryotherapy is a quick and non-invasive treatment in which the clinician administers a substance on the surface of the skin where the tag occurs. This substance takes the shape of an ice damaging the tissues of the tag and ultimately removes it. The applied substance does not affect the surrounds parts of the skin. This includes simply burning the skin tag to remove it permanently. A small probe is used to supply heat to the skin tag which in result remove the tag off. This method includes the cutting of blood supply for the skin tag. The clinician knot a small band at the base of the skin tag which terminates the blood supply to the tag causing it to disappear at its own. This process may take few days to complete. It depends upon the type of procedure that you are undergoing. In most cases, the procedure is minimally invasive. However, any possible discomfort can be overcome by administering a local anesthesia. Normally, this is a very comfortable treatment does not require so much to prepare for it. But to make the procedure completely successful your doctor may offer you advice on how you can best prepare for your procedure. Once your treatment is done, your doctor will guide you properly how to care your treated area for a few days to get the best possible results. The skin tag is a harmless growth at skin which looks like a skin-colored balloon. Who gets the skin tag on his/her skin? There is no conclusive evidence for a specific reason causing skin tags. Moreover, anyone at any age can get these harmless tags. Are the sin tags contagious? Can I remove a skin tag yourself? It is not recommended to remove them at home because you need to have some medical examination before cutting them out. Do skin tags grow back once removed? As we know that the skin tags are harmless and they are not the indications of any disease. So there is no chance that they can be a sign of cancer. Can a skin tag hurt? Mostly, skin tags are harmless and painless but they can produce slight discomfort if they are rubbed hard. 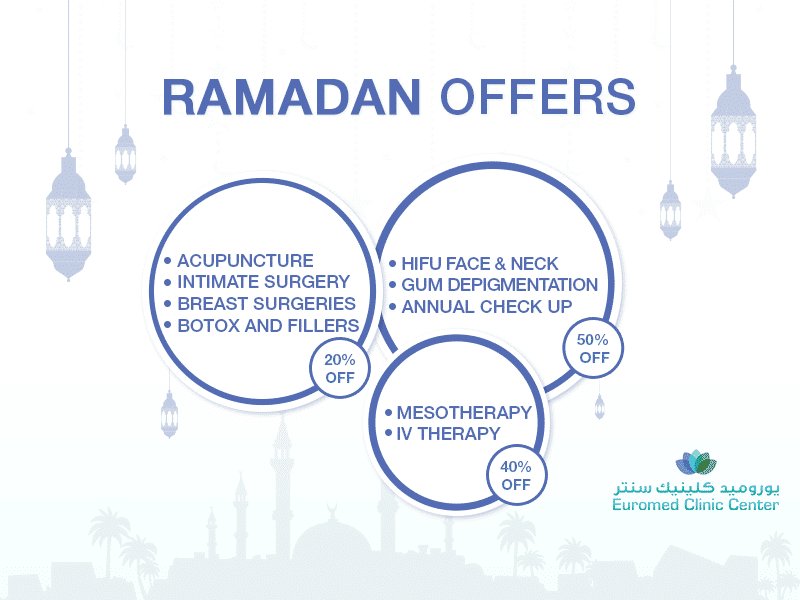 If you are in the Dubai and have any type of skin tags, then why not get rid of them at the Euromed clinic. The clinic has multiple plans to make the treatment possible at a low cost for you. You just need to fill an online form or call the clinic to get the best suited treatment for your condition.